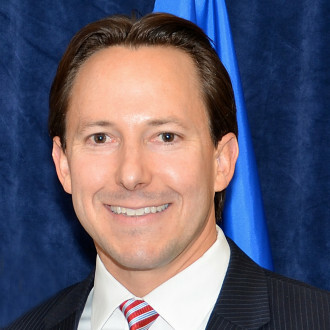 Geoff Wilson is currently a Deputy Chief in the General Civil Section of the United States Attorney’s Office for the Central District of California. He is also a member of the Board of Directors for the National Association of Assistant United States Attorneys. 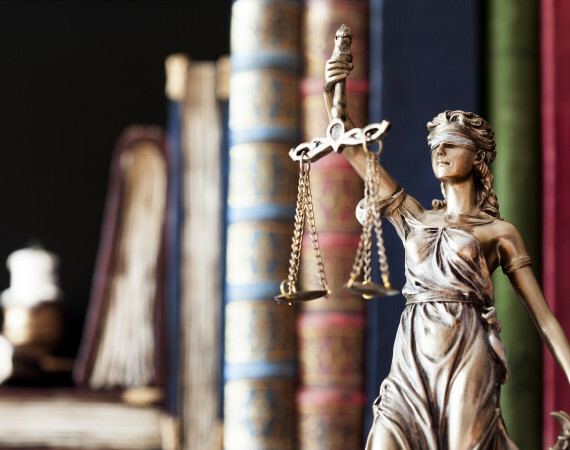 Since joining the USAO in 2007, he has prosecuted and defended law enforcement in the tort and civil rights contexts and currently supervises and litigates cases in several areas including the Federal Tort Claims Act, employment, and constitutional torts. Geoff has received the Inspector General’s Award from the Department of Housing and Urban Development, the Executive Office for United States Attorneys Director’s Award for Superior Performance as an AUSA for the successful prosecution of a complex mortgage fraud scheme, and the Council of the Inspectors General Award for Excellence for combating mortgage fraud. Prior to becoming an AUSA he worked at Universal Pictures in Feature Film Business Affairs. He graduated in 2005 from Loyola Law School, where he was the Editor-in-Chief of the Loyola of Los Angeles Entertainment Law Review. He currently lives in Los Angeles with his wife and daughters.